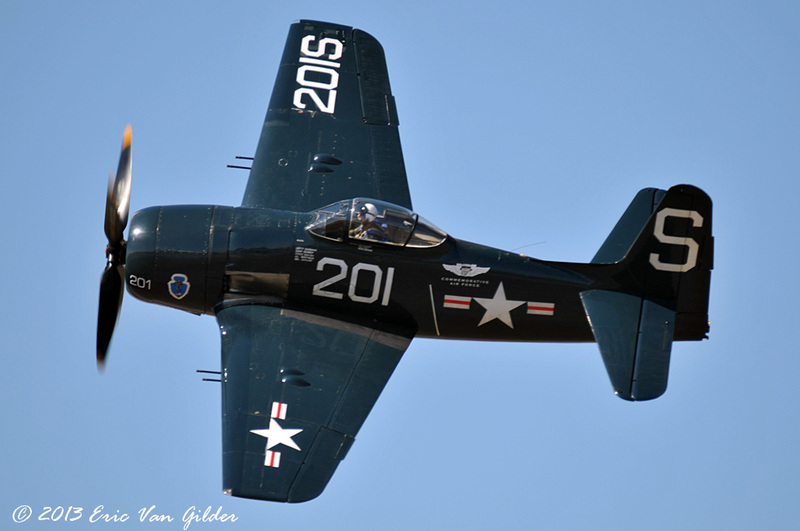 The F8F is a real climber and can go from a full brake stop to 10,000 feet in 96 seconds! It was designed during WWII for fleet defense to get off the deck of the carrier, get into the sky quickly and counter the threat from Kamikaze aircraft. 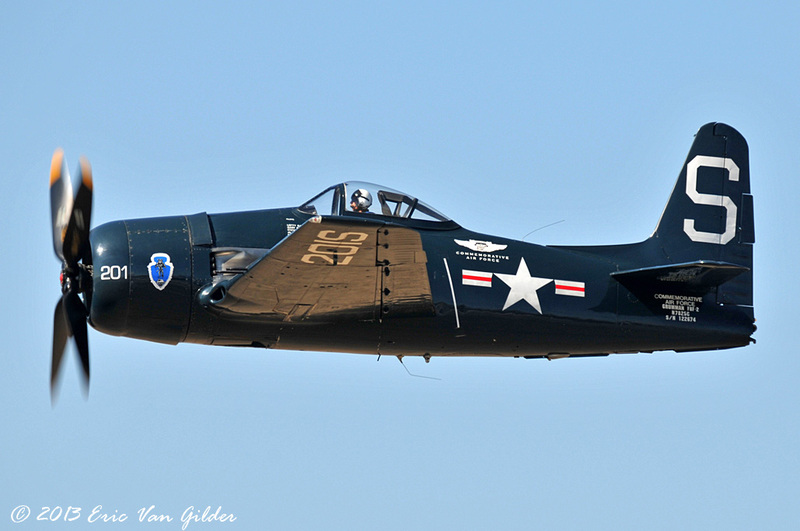 Because of this more specialized role, the Bearcat's range was limited. 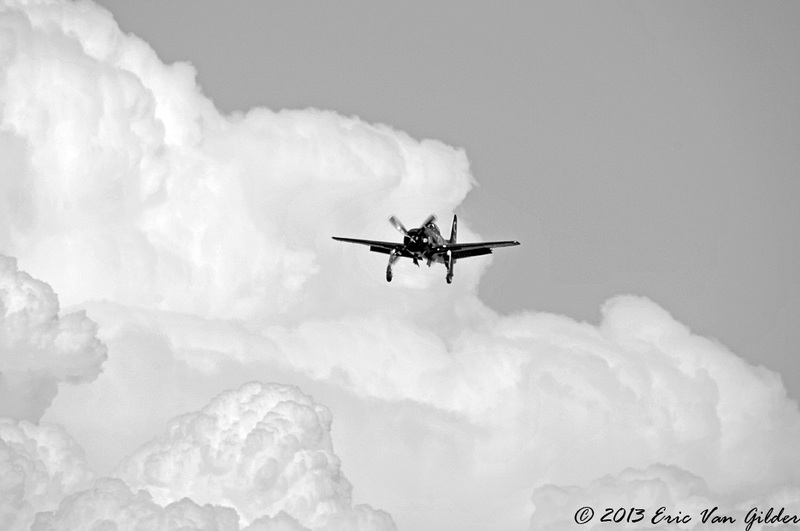 It was en route to the Pacific theater when the war ended and did not see operational service in WWII. They were used post-war by the US Navy until as late as 1952. 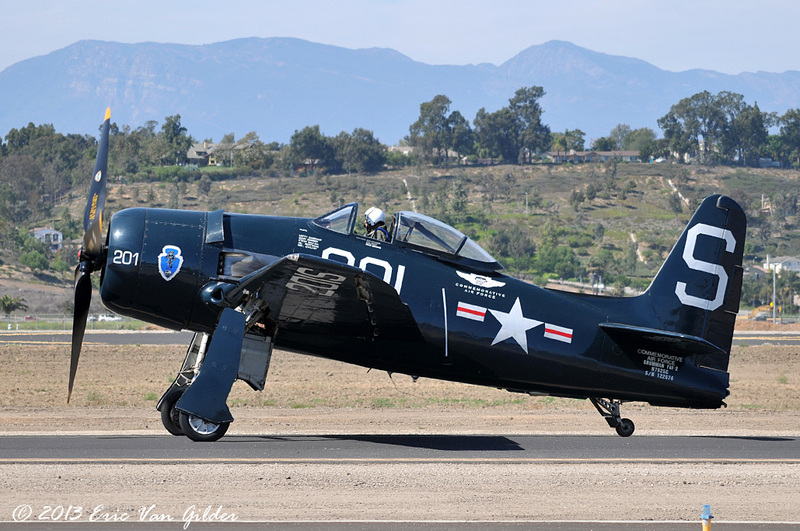 There were 24 Navy Squadrons that flew the Bearcat. The French also purchased the Bearcats and used them in Indochina. 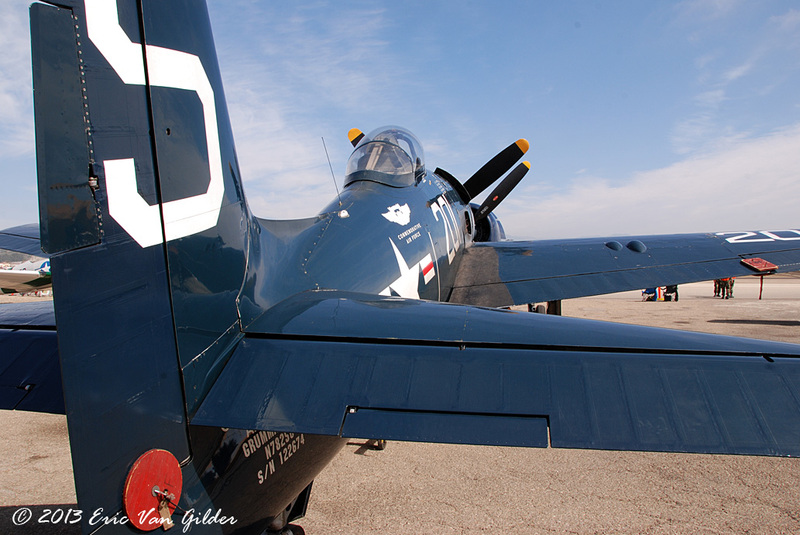 This one is operated by the SoCal Wing of the Commemorative Air Force.